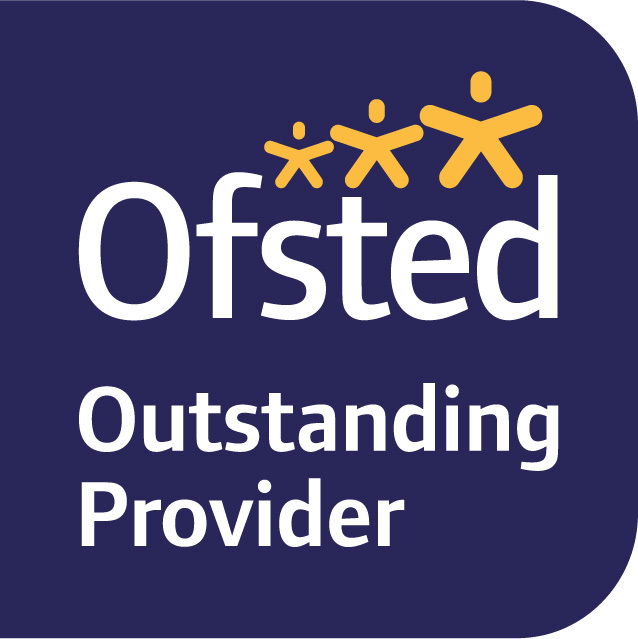 Cavendish School received an Overall Effectiveness rating of OUTSTANDING at the most recent inspection in May 2018. Click on the PDF on top right of this page to view the full report. The school leaders and the proprietor ensure that all the independent school standards are met. The school provides its pupils with an outstanding education. Pupils make excellent progress and many experience success for the first time in their school career. Since the previous inspection, virtually all pupils leaving from Year 11 have achieved accredited qualifications and have gone on to a college course, an apprenticeship or into employment. The headteacher and leadership team are driving improvement. The staff strongly support their vision for the school, and adults believe that pupils deserve nothing less than the best education possible. The proprietor has an excellent grasp of the strengths and weaknesses of the school. She provides highly effective challenge, as well as support. Senior staff check teaching regularly and very thoroughly. They use the information from this to plan high-quality training and support to help teachers improve their skills. Teachers have an accurate understanding of pupils’ strengths and weaknesses and use this to plan interesting lessons, which help pupils to make outstanding progress. Staff work very hard to help pupils to learn to manage their behaviour. They make sure that any individual difficulties are not allowed to disrupt the education of others. Pupils know they come to school to learn. Behaviour in lessons reflects their very positive attitudes. Pupils say they feel safe in school and know how to stay safe outside school and when online. Most pupils have improved their attendance and punctuality, but there still a few who are not convinced about the importance of regular attendance. The curriculum is very well matched to individual needs, particularly in the range of opportunities which widen pupils’ horizons and encourage them to aim high. Parents and carers are very supportive of the school, and appreciate all that it does to give their children a fresh start.